Manchester United’s squad made the most of their surroundings this morning before they jet out to Japan by training on Bondi Beach. 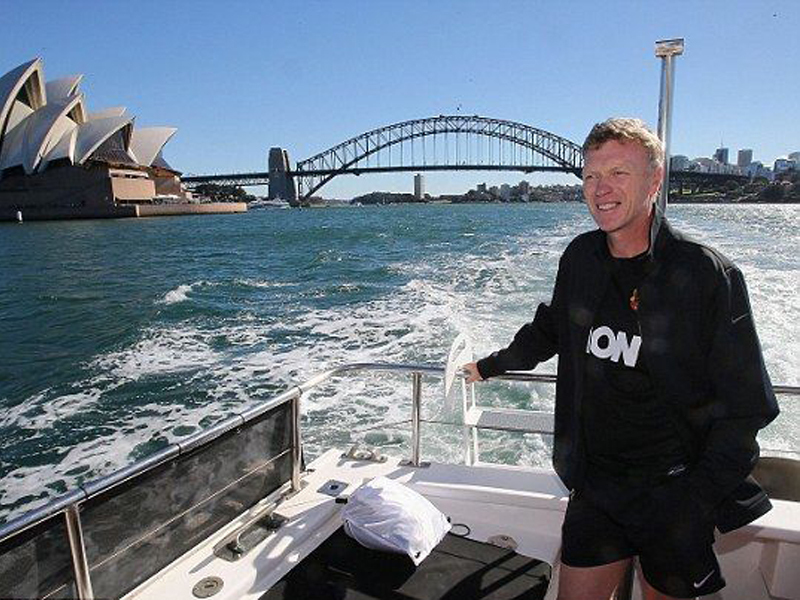 David Moyes’ side are currently on a five-match pre-season tour and play Yokohama F-Marinos on Tuesday morning in Yokohama. 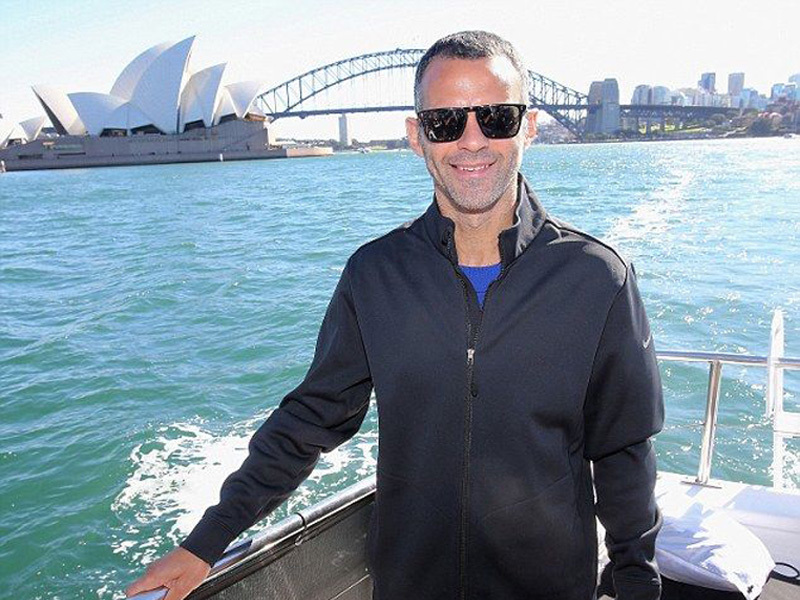 Following their 5-1 win over the A-League All Stars yesterday, the squad were taken to Bondi Beach by boat (MV Sea Escape) and put through their paces on the golden sand.